StarAtlas MR consists of 3D reconstruction workstation, cloud server and mixed reality (MR) space station. The 3D reconstruction workstation achieves efficient 3D reconstruction of CT and MRI data. 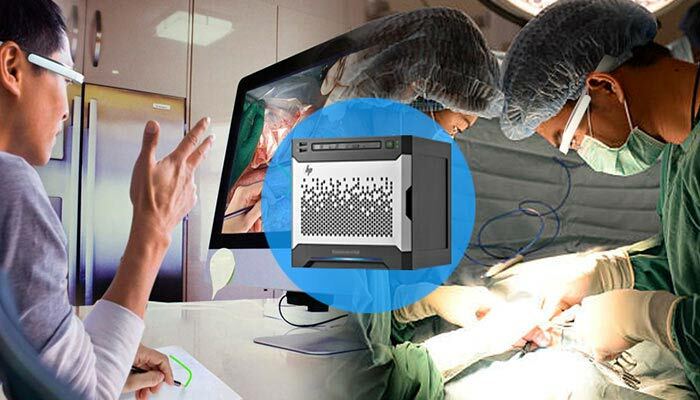 The MR space station and the supporting back-end server make the Holographic medical image reviewing and interactive innovation available in clinics. 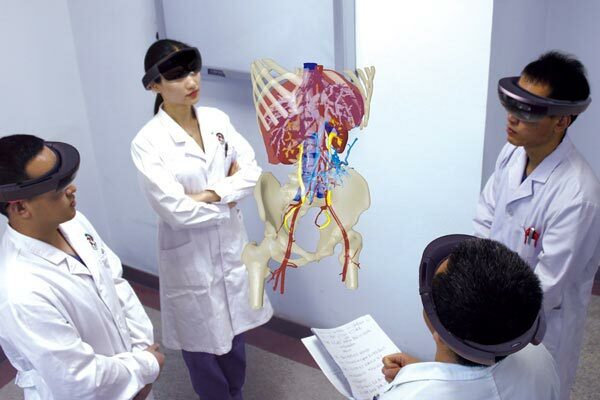 In the Holographic scene, the 3D model reconstruction is based on individualized DICOM medical images of patients, ensuring authenticity while the medical image review becomes easier. Patients and family members review the “3D replica” of the patient`s lesion with doctors. Patients can more intuitively understand their diseases, and effectively avoid the potential medical disputes. 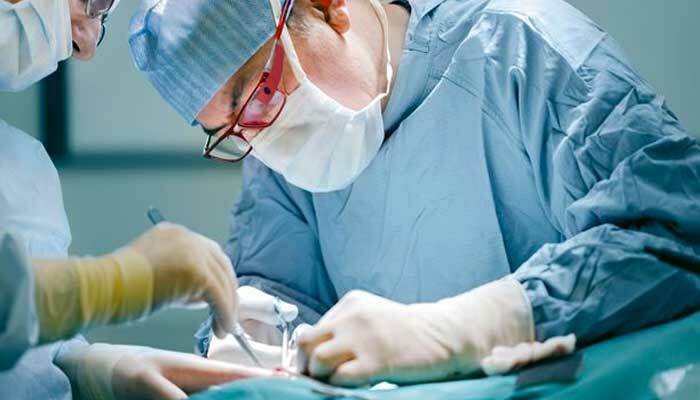 With Holographic 3D models in StarAtlas , doctors can observe all details of the lesion, dig out the essential medical image information, and more effectively define the preoperative plan. 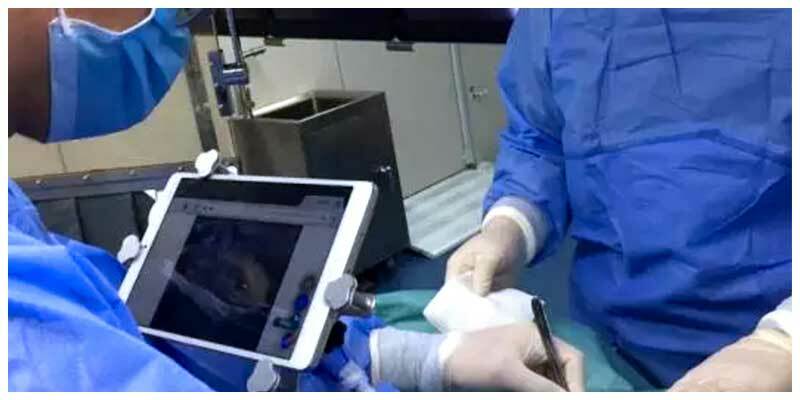 StarAtlas supports synchronous viewing of the same Holographic model, real-time sharing of holographic scene helps young surgeons to better understand the operation and improve their medical skills. 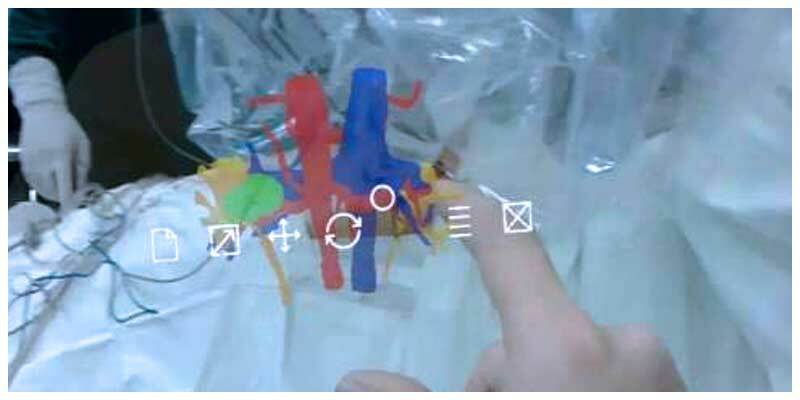 The Holographic review of 3D medical images during the operation provides surgeons with more valuable reference images and guidance, which improves spatial cognitive ability of surgeons. The spectator view recording service makes medical presentations more interactive and interesting, so that the speaker and the audience easily achieve cognitive synchronization. StarLink digitally merge two real-time views, share the blending local and remote collaborative streams instantly. As the advanced solution for tele-cooperation that based on internet, StarLink adds merged visual cues, gestures to the remote collaboration based on verbal communication, and makes the remote helping and sharing ideas instantly, accurately and effectively. StarLink contains the front-end device, cloud processing system and field equipment. On the basis of voice communication, the on-site staff can also easily receive the real-time guidance from the remote-end through merged video streams. As an instructor in distance, you can see the live field scene. Your ideas with gestures, pencil sketching, or other methods based on voice communication merge with a real-time video stream of the field scene, delivering remote guidance in an efficient, accurate and easy way. On-site implementers may see the merged video stream of remote guidance and local scene through a variety of devices, which makes them easy to cope with difficult situations with the real-time remote guidance from the experts at the remote end. 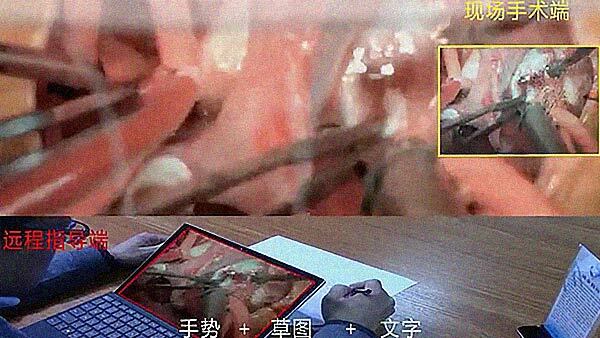 On May 17, 2017, with the support of MR technical assistance of Beijing Visual3d Medical Technology Development Co. Ltd. (VISUAL), Dr. Jinhai Tang, the Director of Jiangsu Province Hospital, completed a “Mixed Reality Guidance of Breast Neoplasia Surgery” using StarAtlas Holographic Medical Imaging system, and consolidated the leading position of China’s Medical MR technology in the world. 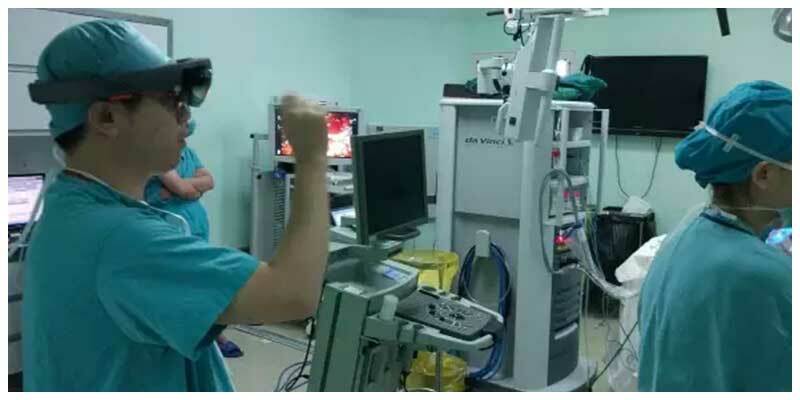 At the beginning of 2017, with the technical support of Beijing Visual3d Medical Technology, the Urology Department of Chinese PLA General Hospital successfully completed a case of StarAtlas and da Vinci Surgical System-assisted laparoscopic nephrectomy. 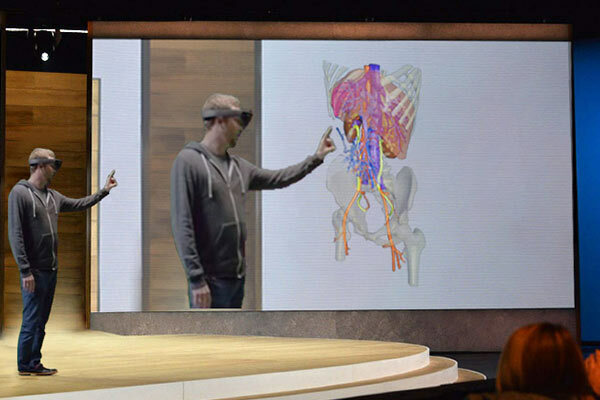 This operation brings the medical mixed reality technology into a new stage of development and application. 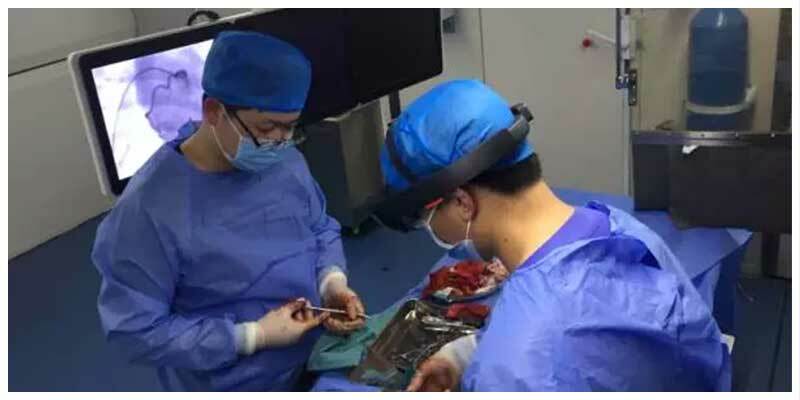 At the beginning of May 2017, at The General Hospital of Shenyang Military Region, a case of nephrectomy was successfully completed by using StarLink Telemedicine System. 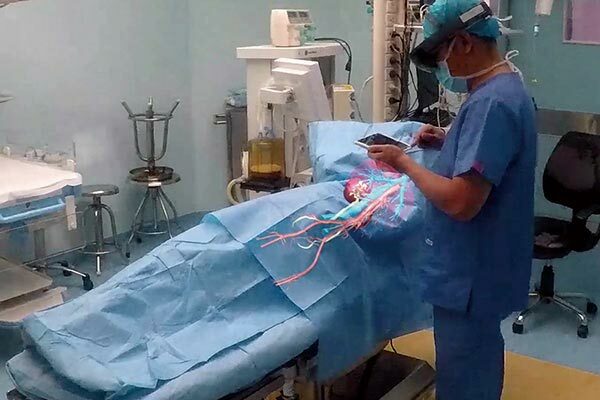 StarLink merged the remote guidance with the real surgical field, indicating that China’s multi-tiered medical care system has the world’s leading, Real-Time Merged Reality, remote collaboration tools. StarAtlas creates lifelike 3D experience on the computers that are immersive and interactive. Wearing thin glasses, doctors can reach in and interact with the 3D patient tissue, and can create cross sections in any plane for better visualization and measurements. The 3D mesh model is reconstructed by 3D workstation based on Dicom standard medical images. 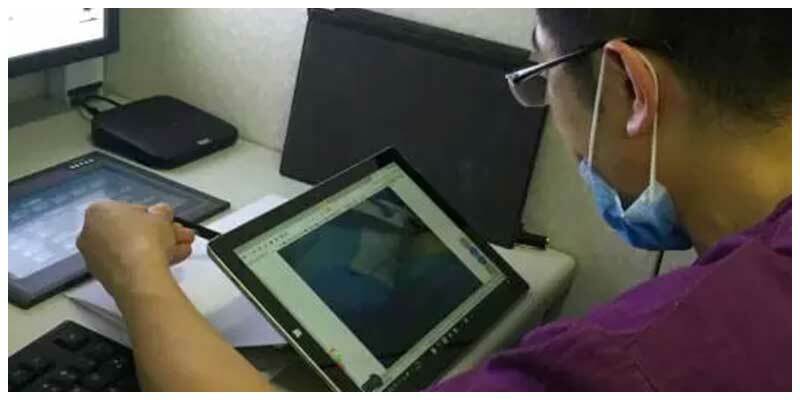 You can easily upload the 3D model reconstructed by 3D workstation using the cloud platform, and with the VR helmet, you can immediately view the previously uploaded 3D models in the virtual environment. 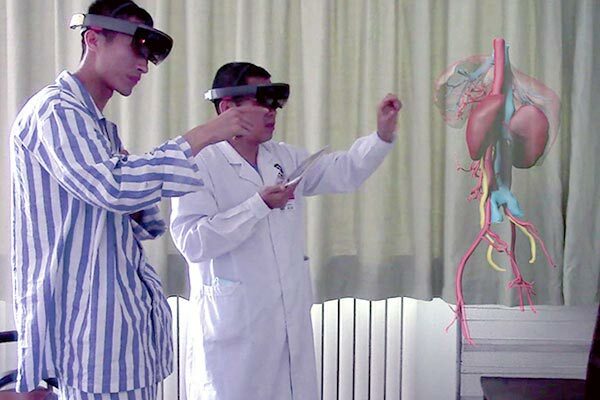 In addition to moving, rotating, zooming, measuring, and so on, the whole scene also supports multi-person synchronous viewing and application, thus realizing the remote virtual reality doctor-doctor and doctor-patient communication. 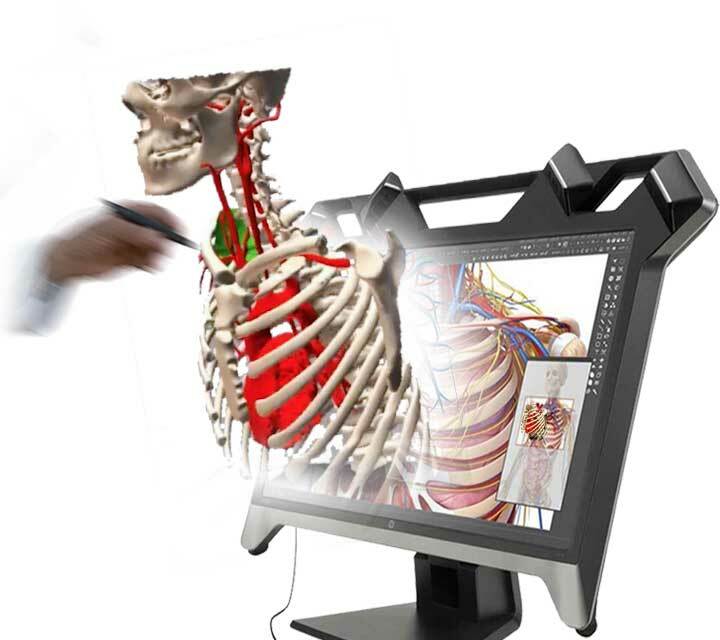 Visual3d Medical Technology Development Co., Ltd. (VISUAL) is a high-tech enterprise dedicated to 3D digital processing technology and 3D scene sharing technology in the application of precise medical visualization. 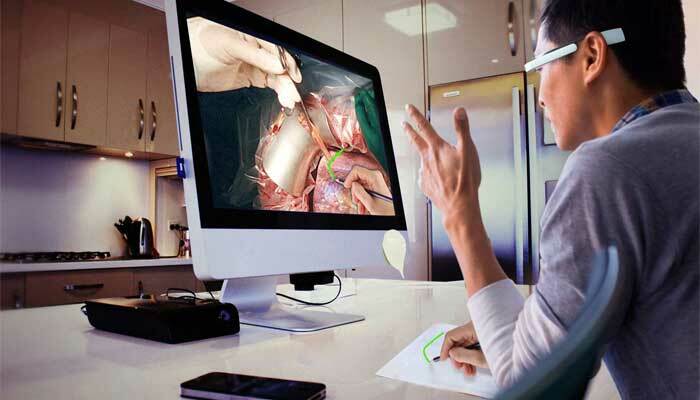 Our purpose is to create solutions for clinical visualization, surgical navigation, and medical distance collaboration and education in healthcare technologies. 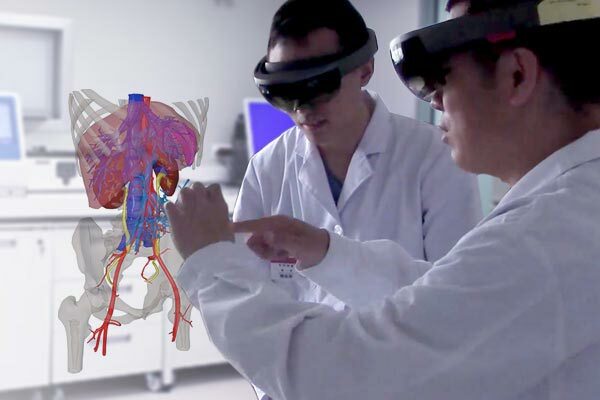 Our growing range of products and services include medical Mixed Reality (MR) applications, holographic surgical navigation, medical 3D reconstruction, cooperative telemedicine, medical cloud computing, medical artificial intelligence (AI) and Big Data processing, and medical integrated intelligence.